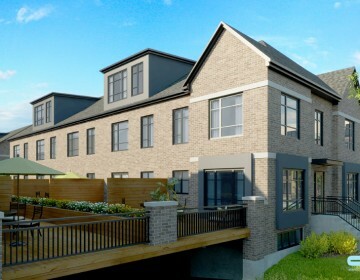 The Highlands Condos offer 1 to 3 bedrooms in a 3 floors building with elevator, indoor parking, gardening spaces and a shared rooftop terrace with a firepit. Located near the LaSalle station. 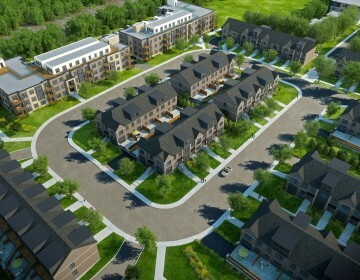 Highlands: finally the perfect balance between nature and the city in LaSalle-West! Occupancy for spring 2018. 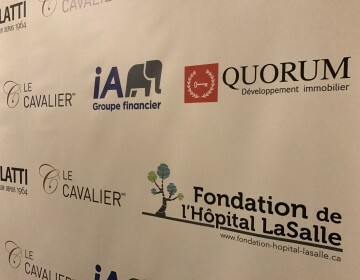 Contact Magalie Jraijiri at 514-900-5078 for more information. 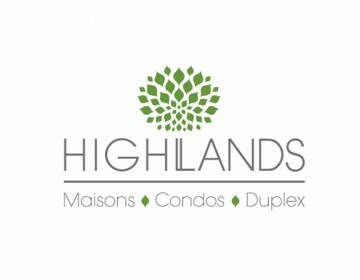 Highlands offers a wide variety of spacious units in LaSalle, Montreal where nature and water provide a tranquil and enchanting environment. 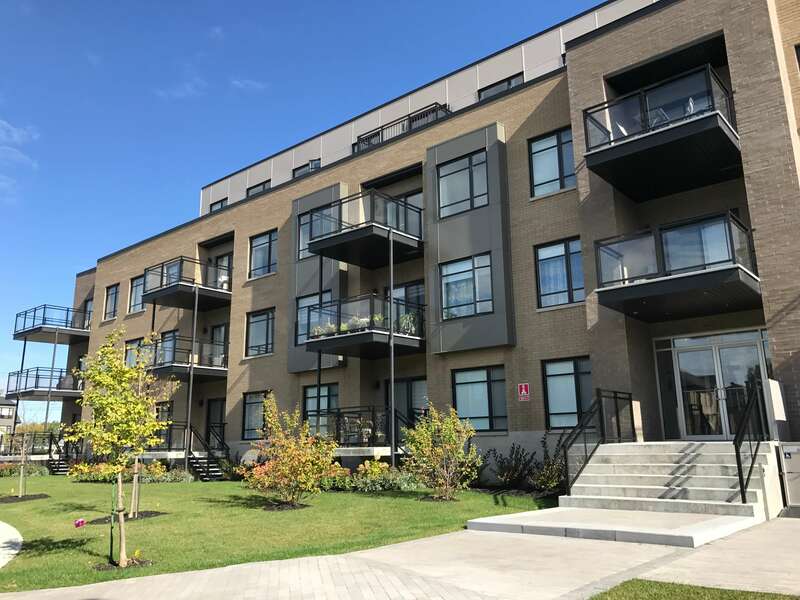 Nestled between the Saint-Lawrence river and the Lachine canal, its prime location provides all the benefits of suburban living, only 10 minutes from downtown Montreal. The best of both worlds: two steps away from the Lachine canal and its bike paths and a short 5 minute walk to the LaSalle commuter train station, transporting you to downtown Montreal in less than 15 minutes. The two condo buildings offer 41 units each, on 4 floors with several models to choose from ranging from 568 square feet to the penthouses on two floors of 1484 square feet. 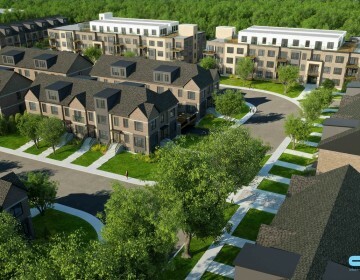 2 model condos to visit!